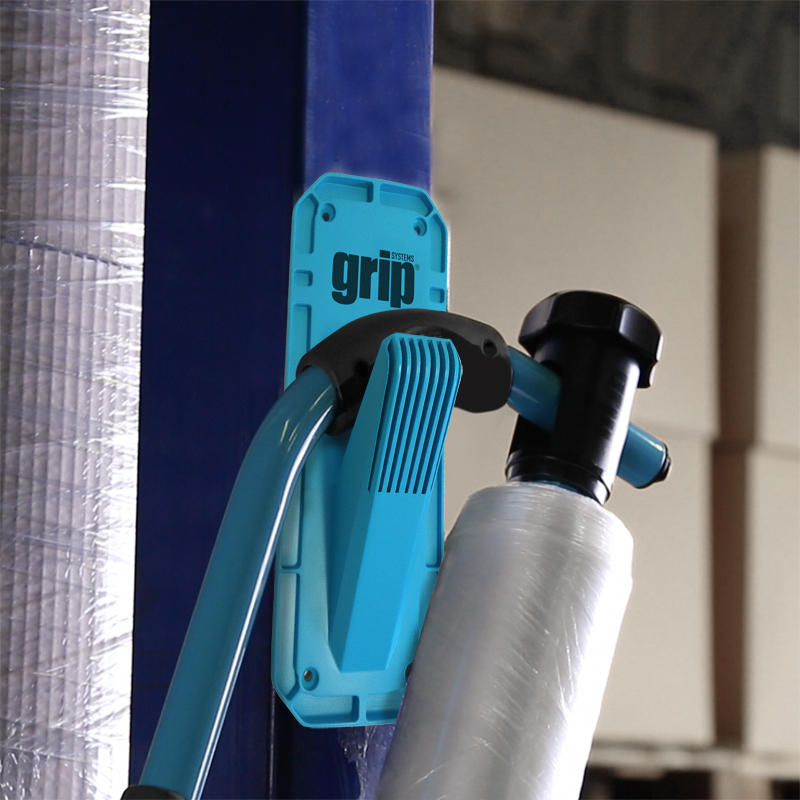 The Grip Film system has been designed to deliver unparalleled cost savings and efficiencies, as well as bringing many health and safety and environmental benefits and advantages to the busy warehouse. The lightweight ergonomic dispenser is easy to use, fast and safe which means pallets can be prepared quicker without sacrificing safety. 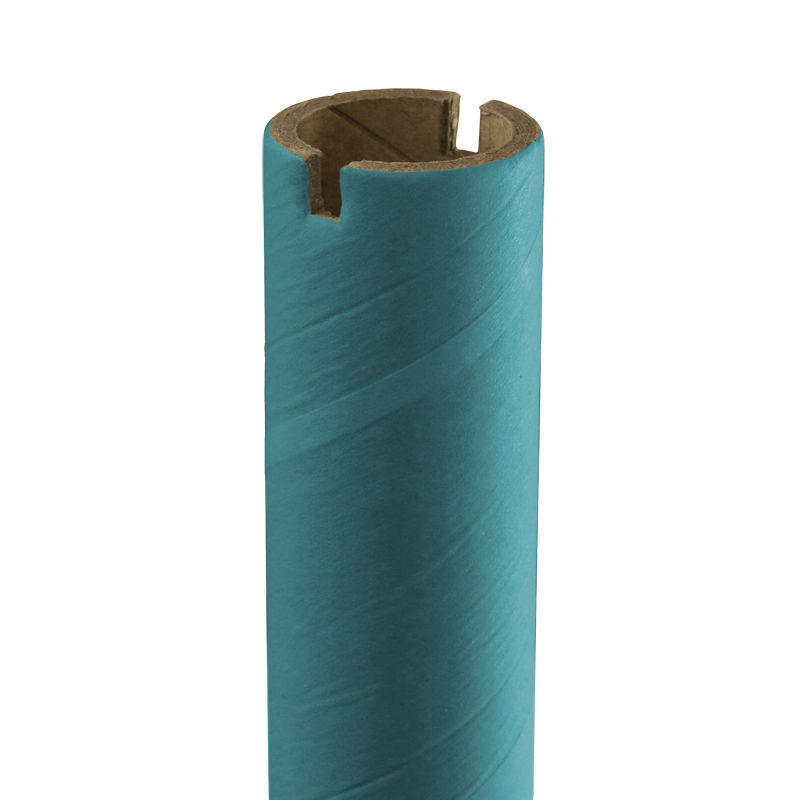 Roll changes are super-fast with the simple twist-and-lock function and the film can also be tensioned accordingly. The pre-stretched high-performance film outperforms conventional film as it is lightweight and uses 40% less film per pallet wrapped which is great news for the environment, and your budget! 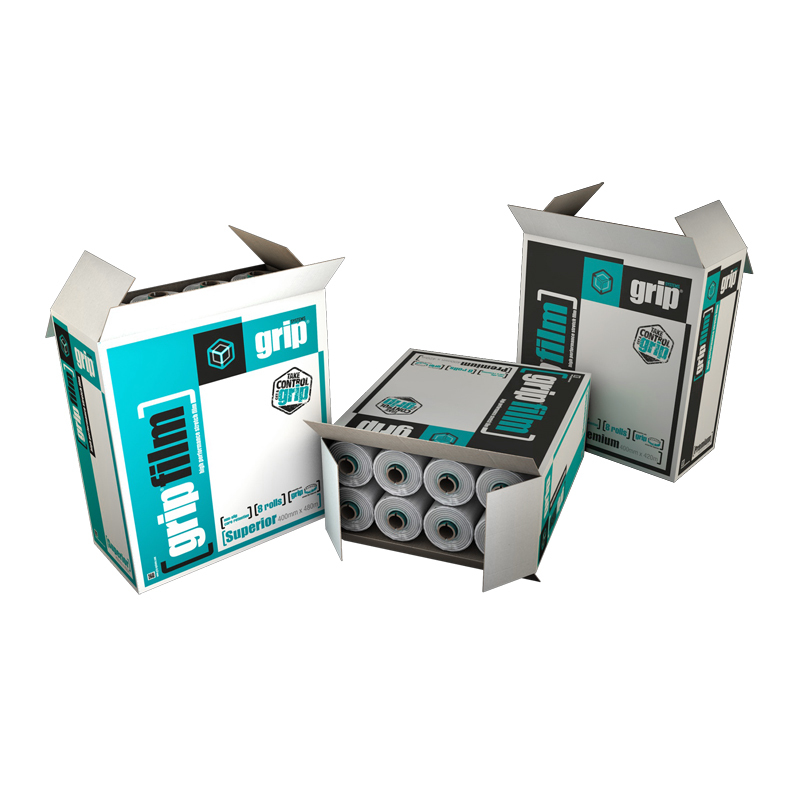 Grip Film has health and safety benefits as it promotes walking forwards around the pallet, eliminating trip hazards. 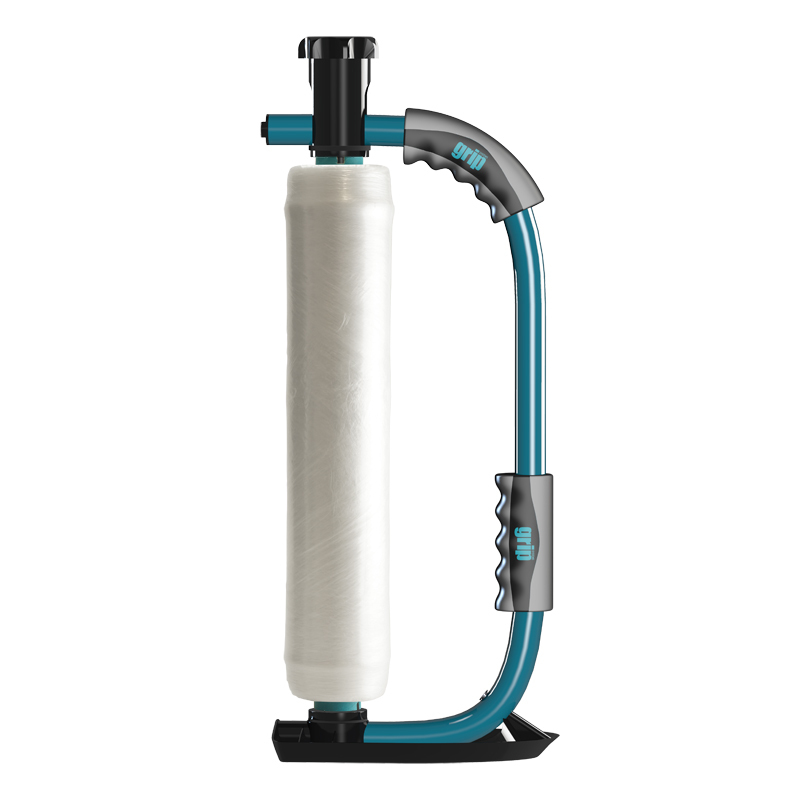 With the combination of the lightweight film and dispenser it prevents injury to the user. 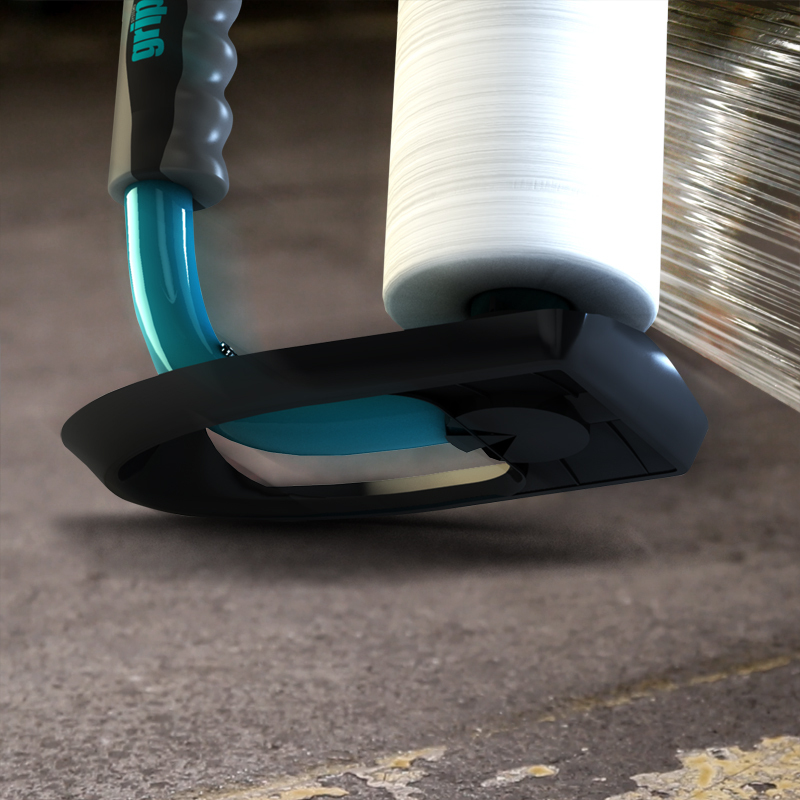 The skid pad on the bottom of the dispenser, means the user can get lower to the ground without bending over so far. Being able to secure the pallet further down the load at the base ensures it is optimised for stability. 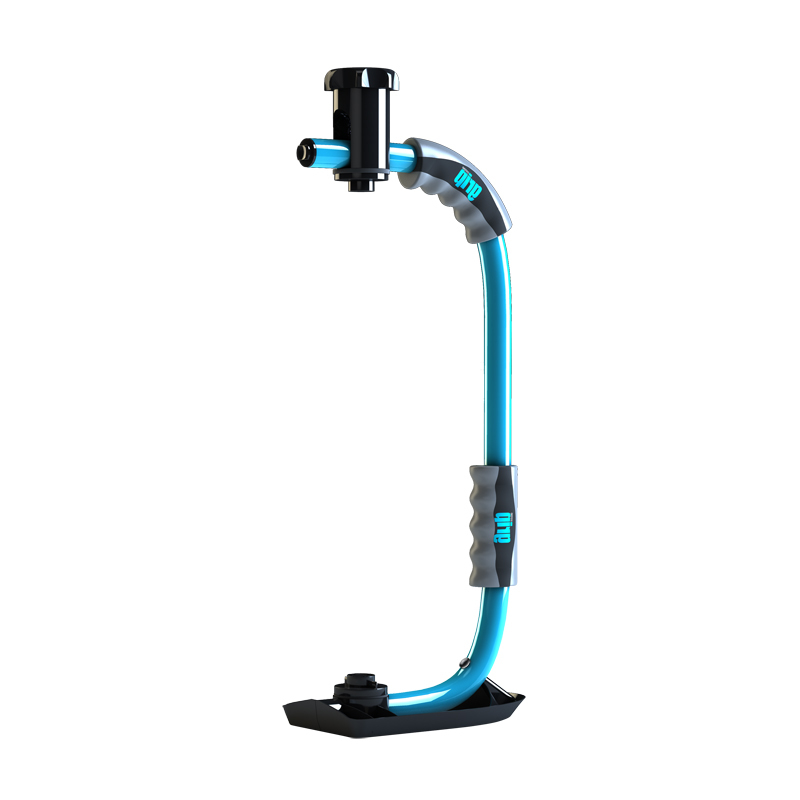 We also provide a handy Grip Film hook which allows safe storage of your dispenser and you'll also know where it is when you need it! 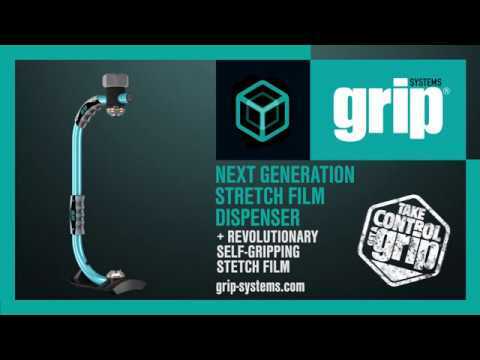 If you have any questions or are interested in a FREE no-obligation demo of The Grip Film System please get in touch today! Your details have been received and a member of the Acopia team will be in contact very shortly.